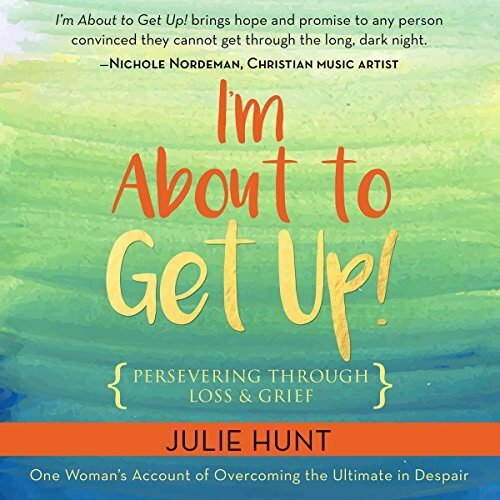 Showing results by author "Julie Hunt"
I'm About to Get Up! It's easy to get off track when your heart is broken and your mind numb. When well-meaning people try to help, but instead say insensitive things that hurt and do not reflect the word or heart of God. Loss and grief can derail a life for years. I'm About to Get Up! is a transparent journey through loss and grief, unmasking the lies of the enemy. thank you helping me through my grief process.